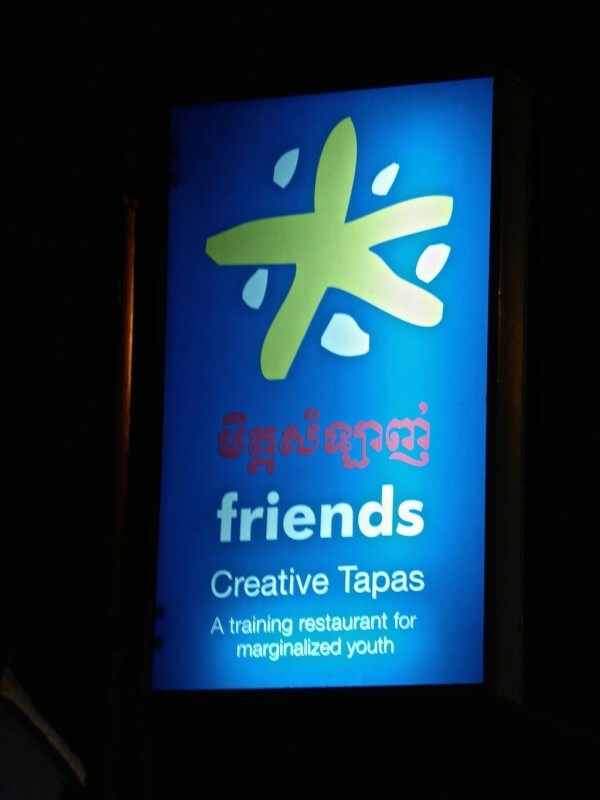 Cambodia is surprisingly gay friendly by Asia standards. Whilst there's no major gay pride events in Cambodia and marriage, adoption and anti-discriminations laws are still far off, we still felt very safe travelling as a gay couple. 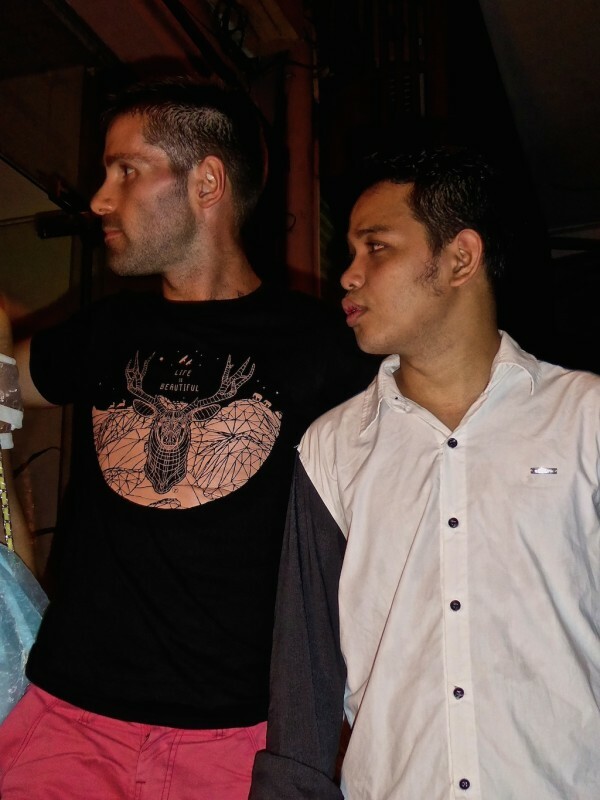 We also discovered a pretty big gay scene in the main cities, particularly in the capital, Phnom Penh and in Siem Reap. Culturally, the LGBT community has a lot of visibility in society, with a small gay pride taking place in Phnom Penh every year since 2003, the Cambodian film Who Am I? in 2009 was the first to depict a lesbian couple and became a huge hit. More recently, in 2015 Cambodia got its first LGBT magazine called Q Cambodia and in June 2017, the Cambodian government announced it will introduce a new gay course in schools to teach students about LGBTI issues, sexuality and gender. In Phnom Penh we met local gay boy, Aaron, who spent his childhood living on the streets of Phnom Penh for 8 years until he managed to develop a better life for himself and his family. As well as learning about gay life in Cambodia and the gay scene of Phnom Penh, Aaron's story really touched us. #1 Soustei Aaron, where are you from and what do you do? Hi boys. My name is Darun Un, nickname, Aaron. I'm 32 years old, originally from Sihanoukville. 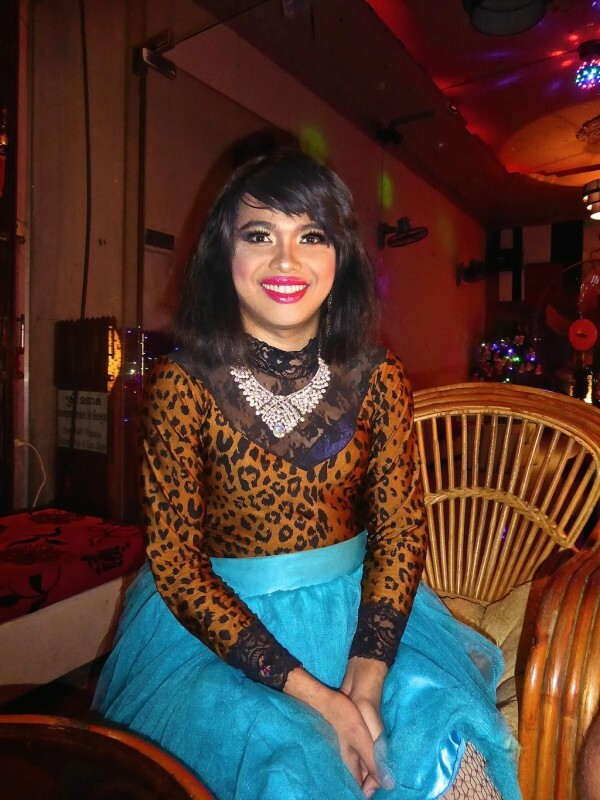 I am a drag show performer and manage the shows at the main gay bars in Phnom Penh. #2 Does your family know you’re gay? Yes all my friends and family know I'm gay. At first my mother didn’t accept it and refused to speak to me for 2 years, but now she’s ok with it and on one occasion she helped me prepare my wig, clothes and makeup for one of the shows. 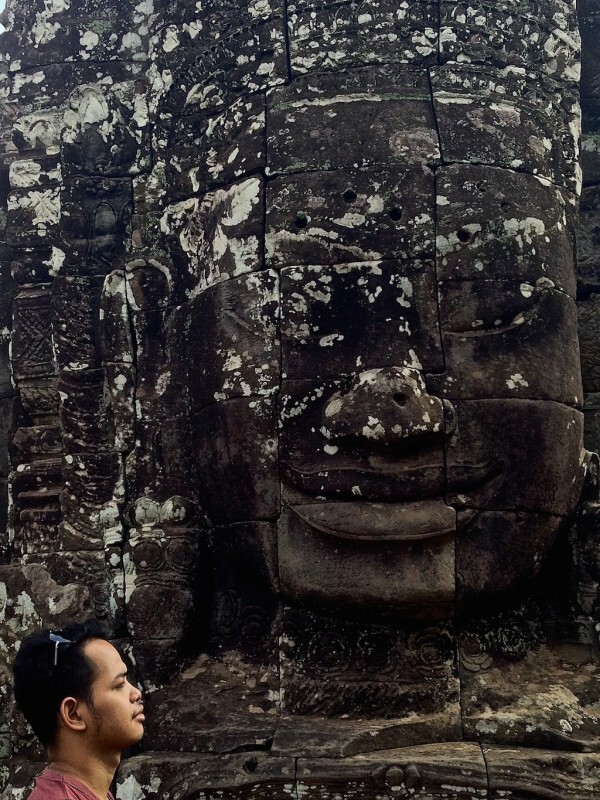 #3 What is it like growing up as a gay boy in Cambodia? I didn’t accept I was gay until I was 20 years old. I never faced any problems from anyone, but I was never outwardly flamboyant or feminine acting in public. 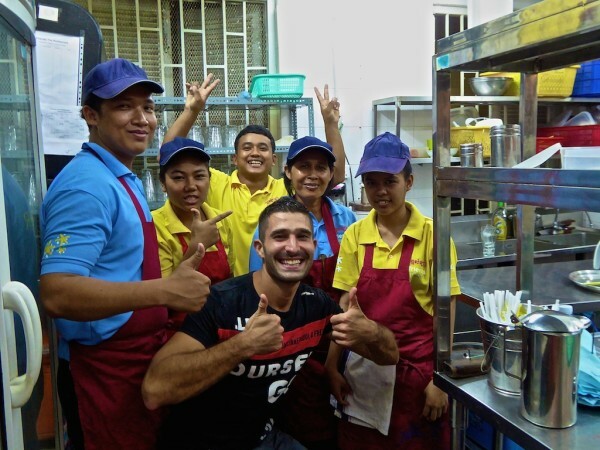 #4 How did you go from being a street kid to successful businessman in Phnom Penh? When I was 12 years old, our house in Sihanoukville was completely destroyed by a fire and we lost everything. My parents got divorced and my mother and siblings moved to Phnom Penh. My father did not earn enough money to support us so as we had nothing and had to live on the streets of Phnom Penh. Through the schooling offered at the Tree Alliance NGO, I was able to learn to read, write and obtain the basic skills to get a job and earn money to support my family. After 8 years living on the streets, I had saved up enough to rent a modest flat in the suburbs of Phnom Penh. Eventually, my brother and I saved enough money to buy and open a gay bar. If the Tree Alliance and Friends NGO didn’t exist, I would not have anything. I wouldn’t know where my life would have ended up. 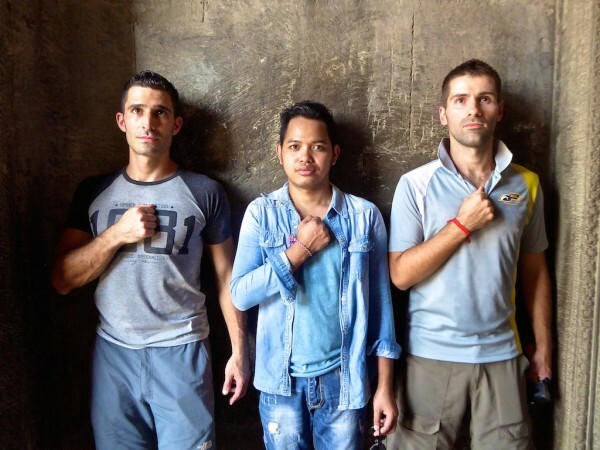 #5 Did you ever encounter any discrimination when setting up your gay bar in Phnom Penh? It was absolutely fine. We never faced any homophobia. We only faced the day to day practical problems all bars face such as complaints from the neighbours about the noise. 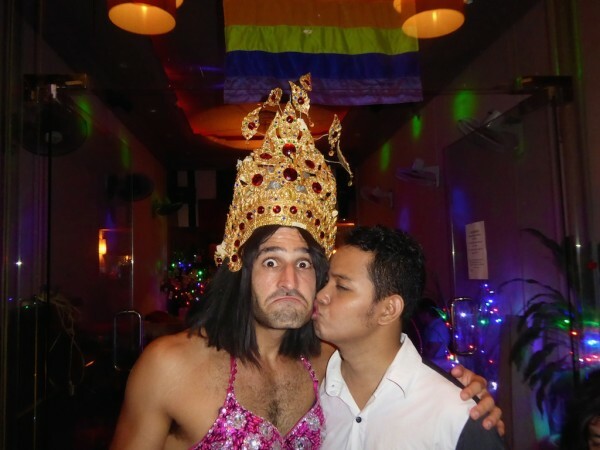 #6 Which are the best gay bars in Phnom Penh? Toolbox: very stylish bar owned by the very friendly Doug from Canada. They also have drag show nights and delicious Expresso Martini cocktails. Rainbow bar is open everyday from 6pm and is located at #46E on Street 174. Space Hair Salon and Bar: a very popular bar with extremely pretty staff. They also have super cute puppies who live there! Space is open everyday from 10pm and is located at #66 on Street 136 (Oknha In). 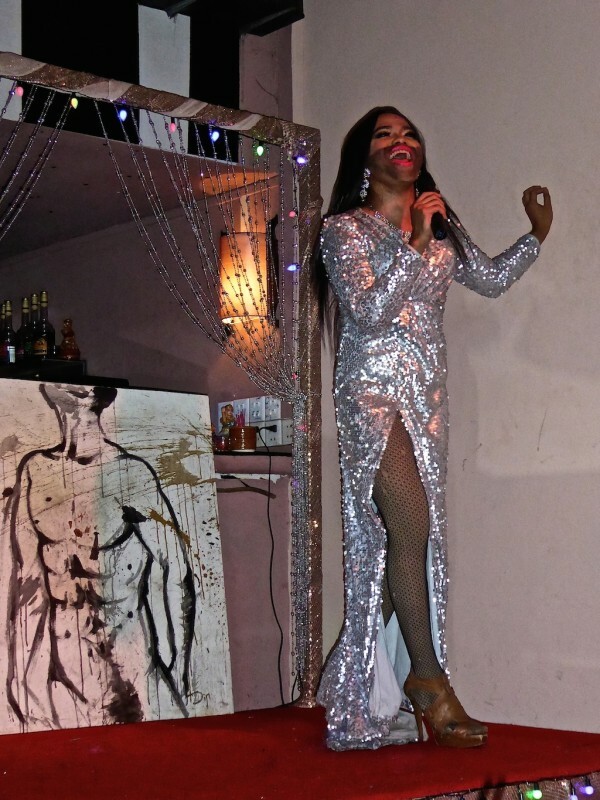 Vapor Restaurant Cafe: popular restobar and one of the few gay bars in Phnom Penh which don't have drag shows. They do really delicious martini cocktails here. Vapor is open daily from 7am to 10pm and is located at #21 Street 262. The Pride of Phnom Penh (POPP): POPP is a small but stylish new gay bar in Phnom Penh, located in the Riverside neighbourhood. The best times to come are after 10pm on Tuesdays, Fridays and Saturdays when they have really funny drag shows. POPP is located at St.15, #60 Psar Kandal Market, Daun Penh. 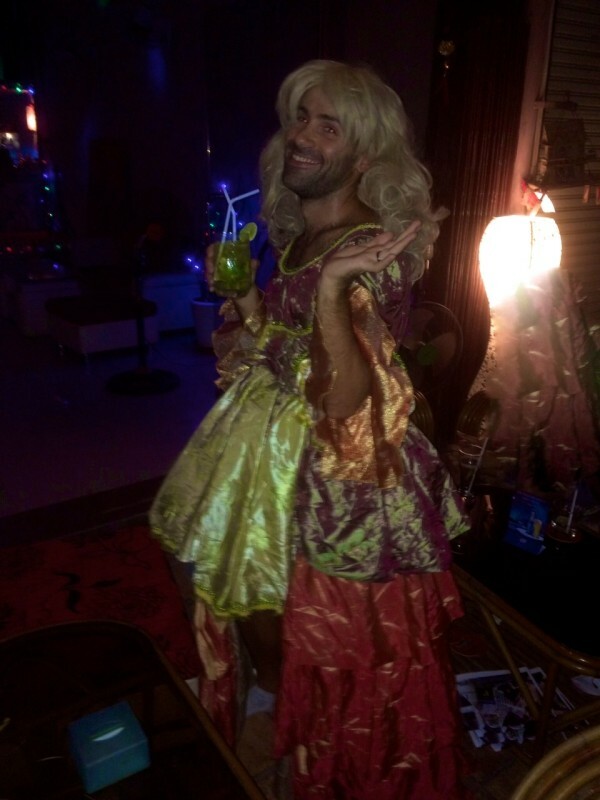 #7 Which are your favourite gay clubs in Phnom Penh? Valentino's Bistro & Nightclub: a new gay club in Phnom Penh and as a bonus they offer delicious food with outside seating! Valentino's is open everyday from around 11pm and is located at #31, Street 174. Blue Chilli: this is my favourite gay club in Phnom Penh and also one of the oldest. It attracts foreigners and locals, but look out for the money boys! They do really fun drag shows on weekends. Blue Chilli is open everyday from 5pm till late and is located at #36Eo, Street 178. Heart of Darkness: this is actually a straight club but because it's open till 5am, this is where most of the gay boys come for after party. It's open daily and located at #38 on Street 51 Pasteur. 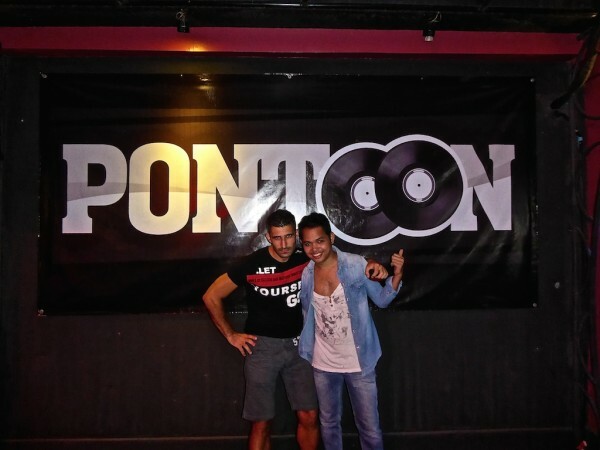 Shameless at Pontoon club: Pontoon is a straight club, but on Thursday nights it has the famous Shameless party, which attracts a mix of locals and foreigners. For the location of Pontoon Club, check out the Venue section on their website. #8 Any gay hotels in Phnom Penh you recommend? Men only hotel, it has a sauna, a steam room and a spa pool. Prices start from $105 / £70 a night. Popular gay resort with a nice swimming pool and spa. Very private in a quiet street, located a 5 minutes ride away from most attractions. Prices start from $76 / £50 for a double bed. A romantic oasis in Phnom Penh, with very large room and a great swimming pool. Close to all attractions and the best restaurants in town. Prices start from $149 / £100 for a double room with breakfast included. Well located near the Royal Palace, the national museum and the riverside. Walking distance to the gay bars and clubs like 2 Colours. Prices start from $35 / £23 a standard double room, with breakfast included. 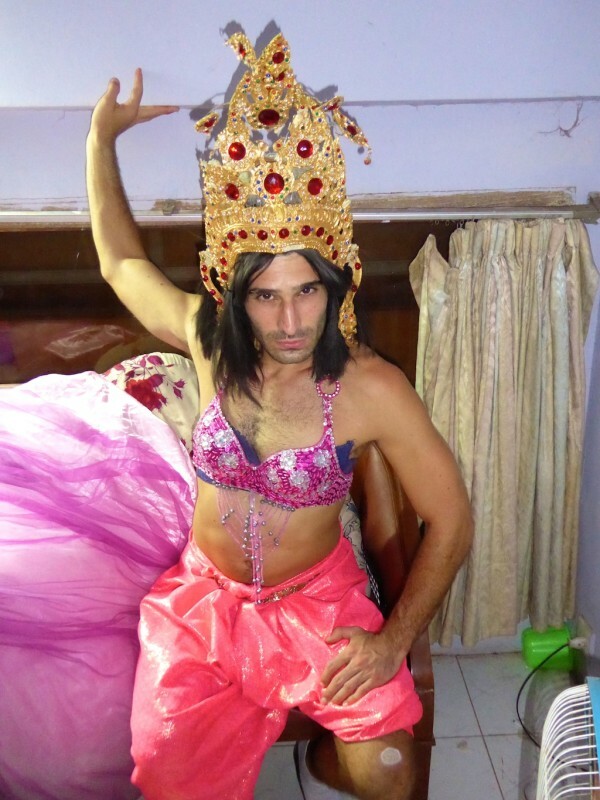 #9 Finally, we would like to star in one of the popular drag shows in Phnom Penh, any suggestions for outfits? Awww thanks so much Thibaud.